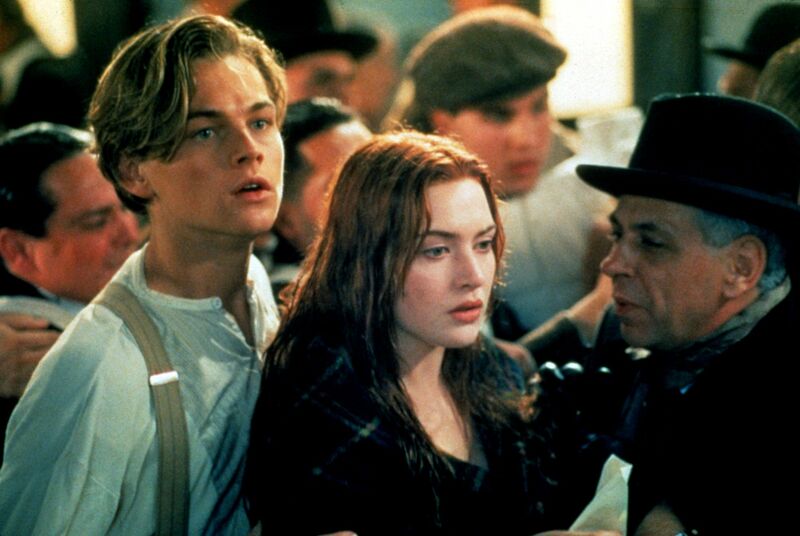 Titanic is currently one of the top five highest grossing films ever, raking in more than $2 billion. That's quite the title to have, considering how many exceptional movies are out there. There are so many things we love about this film. The storyline is incredibly emotional, and the characters are wonderfully lovable. 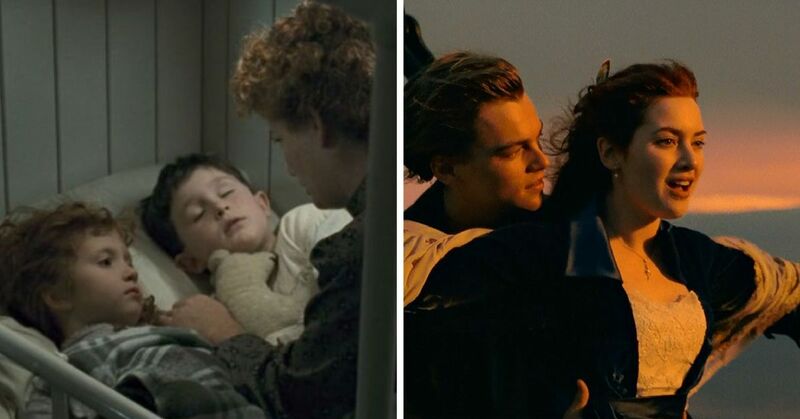 We know that Leonardo DiCaprio and Kate Winslet have made a considerable amount of money for their roles in the film, which has left them in the limelight ever since, but how much do the minor characters in the film make? I've been wondering, haven't you? 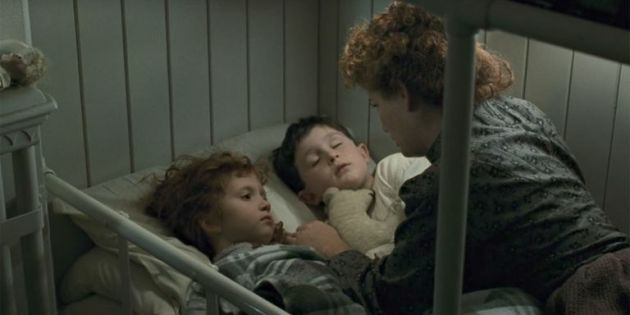 No surprise, the movie's still making a large sum of money in royalties, but what would a character like the "little Irish boy" make? 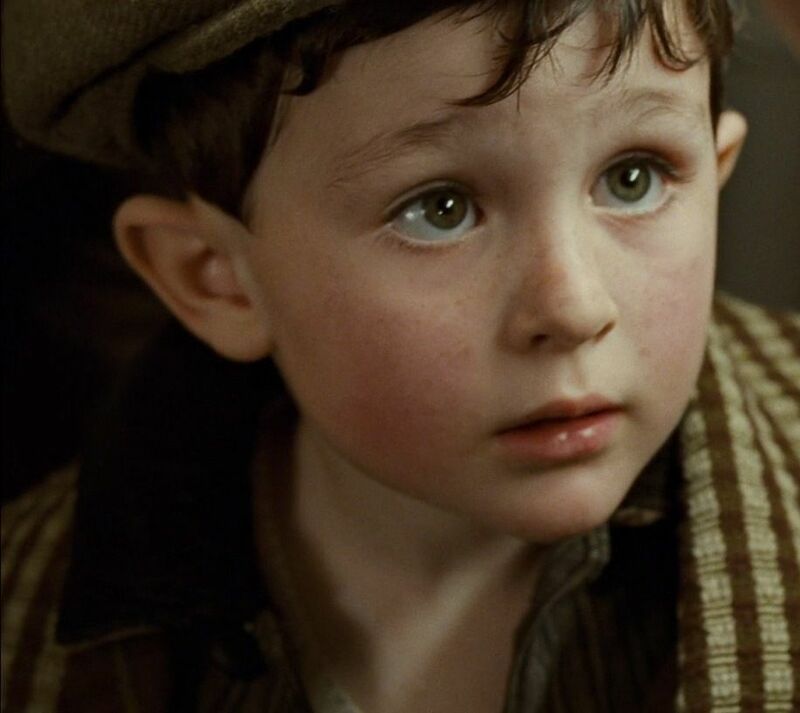 Reece Thompson was only five years old when he played in the movie, appearing in only three scenes. He also has one line of dialogue. A character can't get any more minor than that, but he's still making money off the film. The question is, how much? Reece, now 25, told Business Insider that every year he receives a check for $200 to $300 a year. "It's weird because it's not present in my mind anymore," he said. "It's not like, 'Oh, when am I going to get a new "Titanic" check?' When it happens, it's like, 'Oh, cool, an extra $100.'" 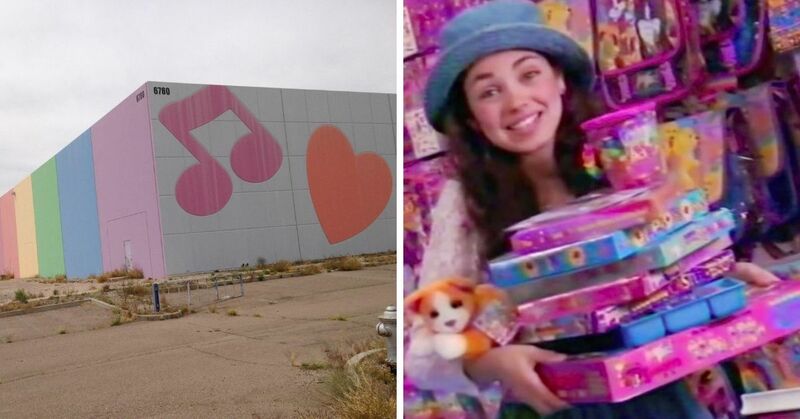 "There have been a couple of times where it's been like: 'Oh, wow, that's a $250 check. This movie's 12 years old. That's pretty bizarre,'" he added. "But hopefully, they keep playing it a lot, because that means more money for me." That's a considerable difference to what he made when the movie was released in the '90s, which was approximately $30,000. Although Reece didn't continue his acting career, he's grateful for the opportunity. He's now a digital marketing director at a skiing and snowboarding resort in Utah. He makes so little! Does this surprise you?